In a series of tweets, he repeatedly assails special counsel Robert Mueller’s probe. Though there has been no definitive resolution as to whether the Trump campaign coordinated with Russia in the 2016 election, the president continues to make statement that don't hold up to reality. 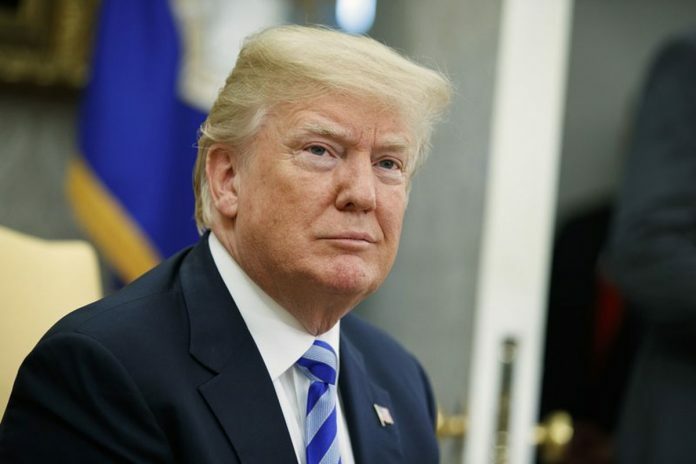 President Donald Trump is skimming over the facts involving the investigations into Russian meddling in the 2016 election.